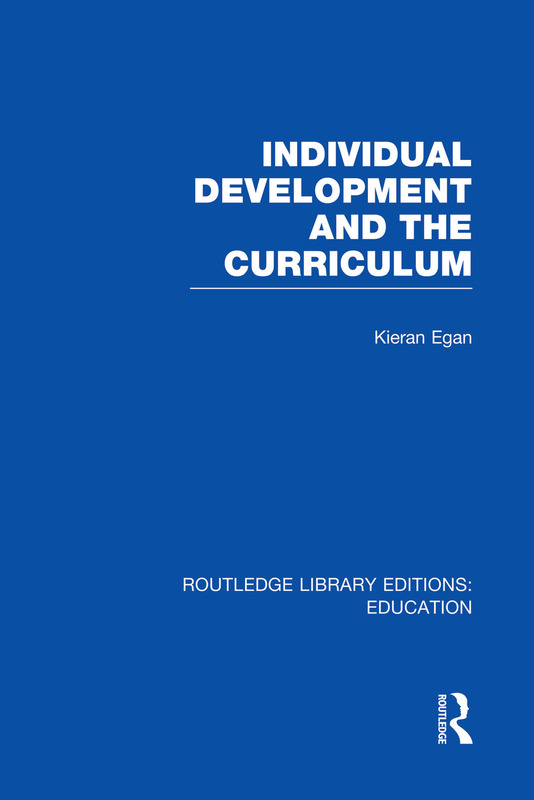 This book describes four ‘layers’ or stages of education – Mythic, Romantic, Philosophic and Ironic and shows how children at each stage most effectively learn, and how they can be helped towards educational maturity. While drawing on a wide range of philosophical and psychological literature, this new theory is primarily constructed from close observation of children in their common and intense imaginative engagements, and in everyday educational practice. 1. The Mythic Stage. 2 The Romantic Stage. 3 The Philosophic Stage. 4 The Ironic Stage. 5 Some Comments on the Stages. 6 Sensitive Periods and Content. 7 Curriculum Areas. Conclusions. Index.